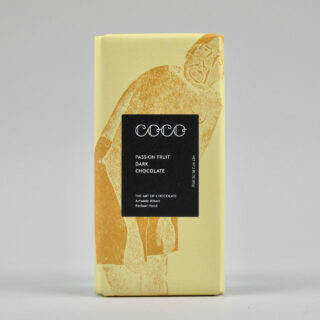 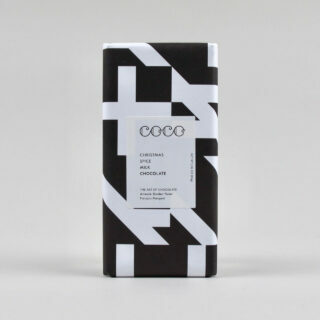 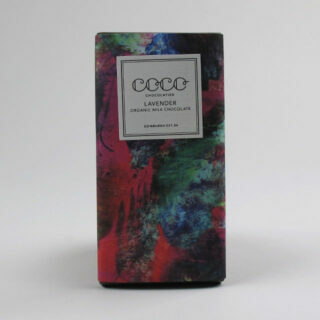 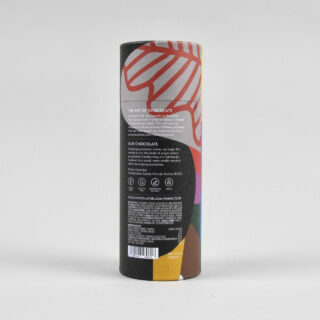 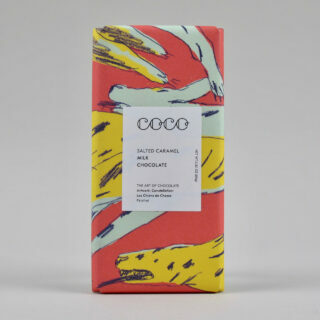 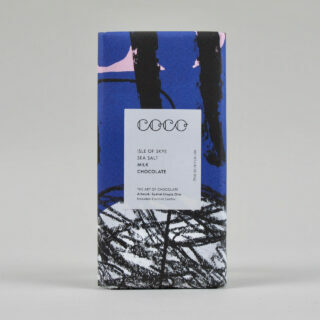 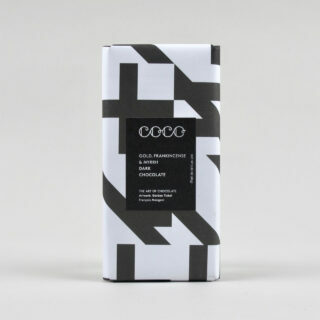 This drinking chocolate by Edinburgh based Coco is beautifully packaged with a design based on artwork by William LaChance. 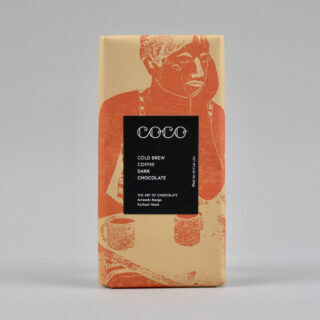 The chocolate is refined from Colombian grown beans and is a 61% dark chocolate. 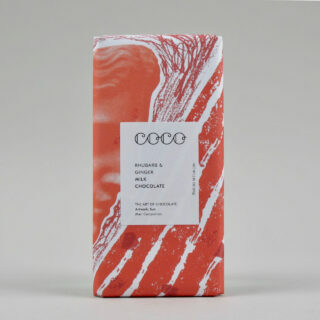 This mixed with rich cocoa powder creates a soothing and tasty hot chocolate when made with milk in the time honoured fashion. 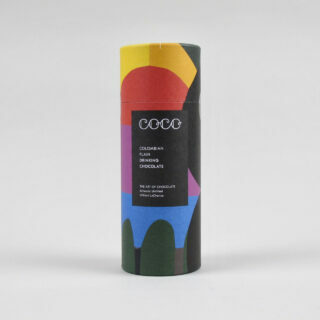 A great present to find in a stocking or in the work secret santa draw. 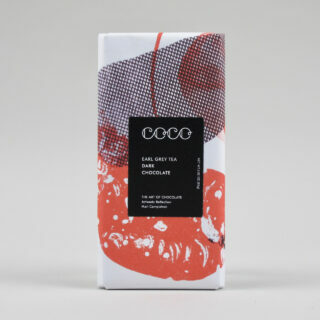 We also have Isle of Skye salted caramel drinking chocolate available.